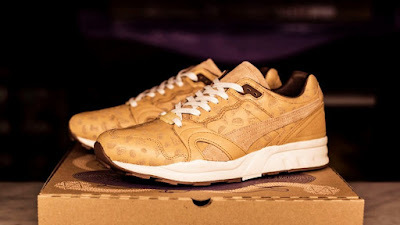 Here is a cool collaboration between Sneakersnstuff and Puma. 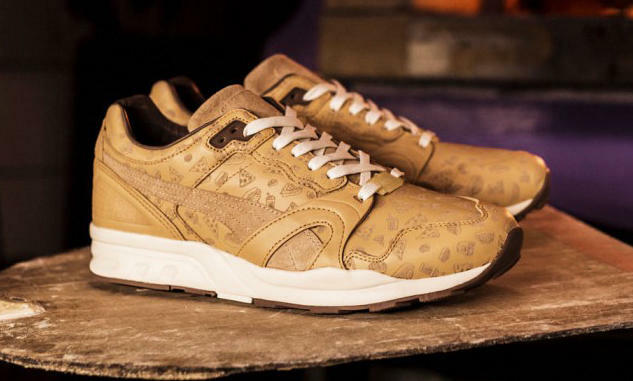 In case you don't know, Sneakersnstuff is a store in Europe that sells sneakers and clothes as well. It was founded by Erik Fagerlind and Peter Jansson who were both sneaker collectors. 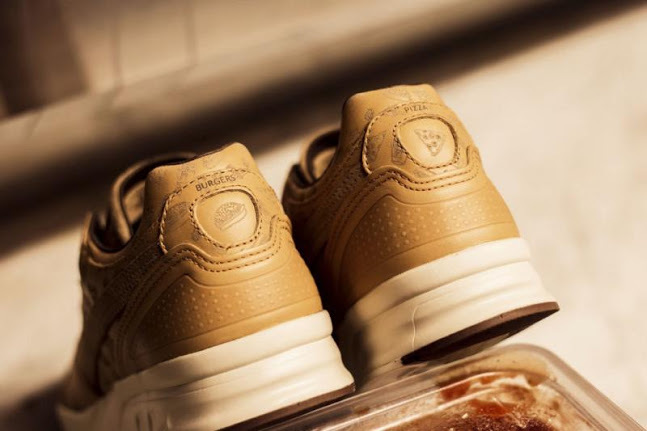 Erik made the illustration and together with Peter, has their names placed on the lace jewels of of the shoe. 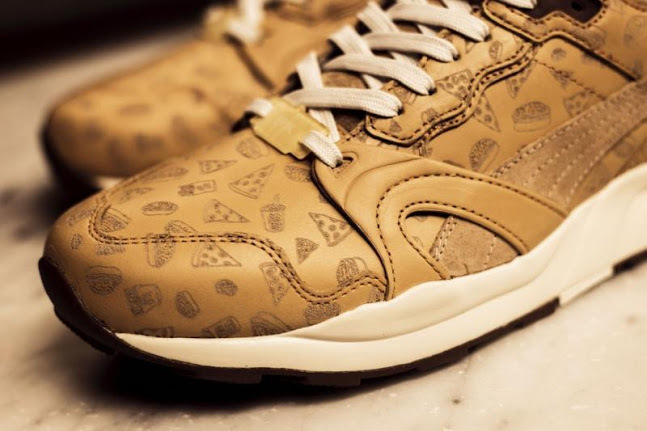 Calling it "Pizza & Burgers", a premium leather upper of the Puma XT-2 was used with laser print of burger, pizza, fries and soda all over the shoe which is pretty neat. 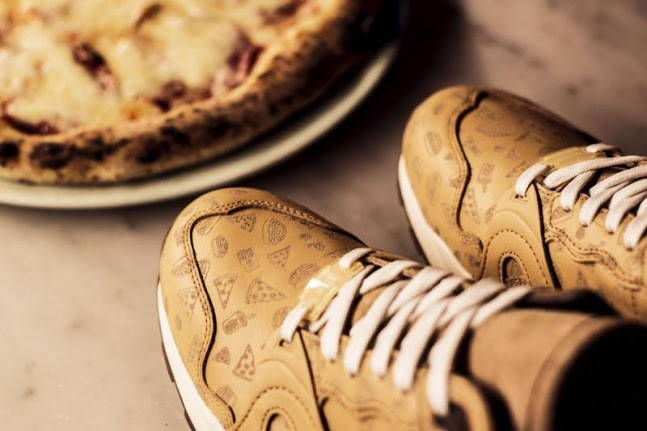 Using a brown leather upper goes well as it resembles a pizza box. The heel portion has a pizza and burger design/print on each side which looks cool too. The whole execution of the design is nice in my opinion as small details like this gives justice to the whole collaboration as a whole. The said collaboration is set to drop on March 12, 2016 at their online store <HERE> for a retail price of $150.